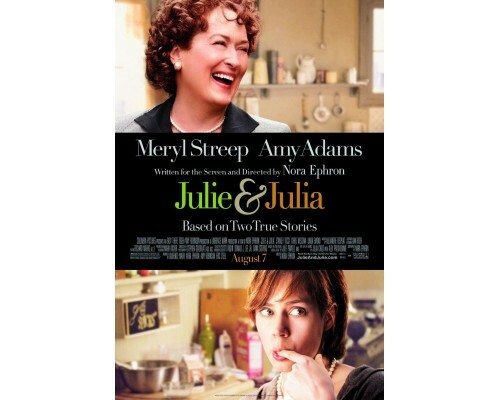 Julie and Julia recounts the true stories of how Julia Child’s life and cookbook inspired a fledgling writer Julie Powell to whip up 524 recipes in 365 days and introduce a new generation to the magic of French cooking. This is a delicious comedy abut joy, obsession and butter! 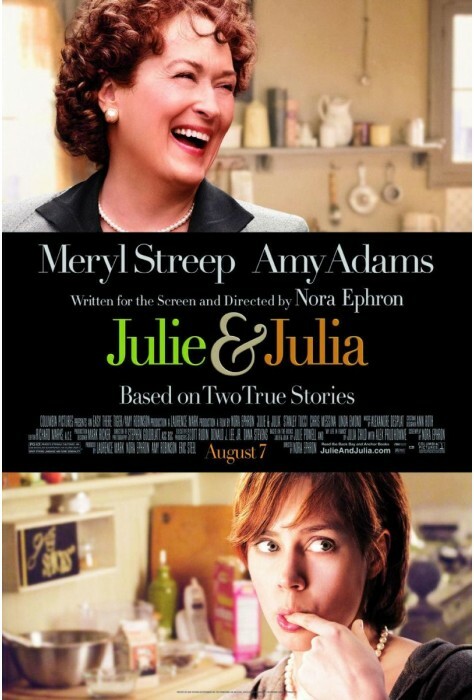 2009, 123 minutes, MPAA rating: PG-13, DVD in French or English with French or English subtitles. Lesson plans will be completed by the beginning of February.